Party your way into 2019! Seattle Southside does it big each and every New Year&apos;s Eve, and 2019 is going to be the biggest ever. 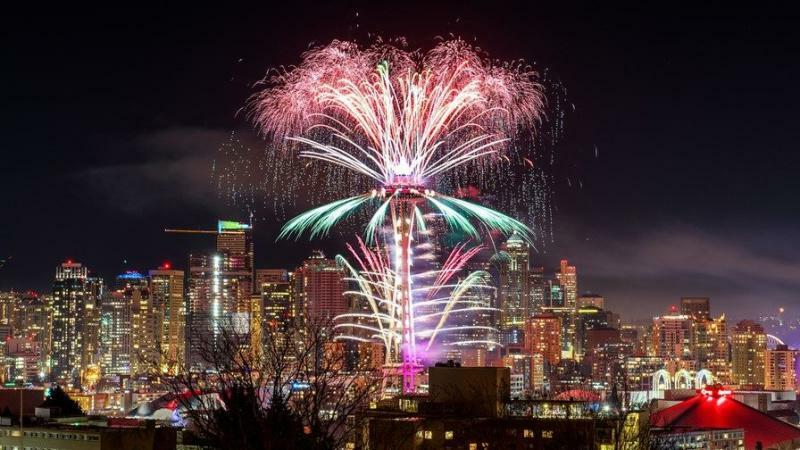 If you&apos;re looking for some New Year&apos;s events around Seattle, we&apos;ve got a few suggestions...From top floor parties, to fireworks at the Space Needle, to an elaborate New Year&apos;s brunch, march your way into 2019 on a high note. The owners of the newest skyscraper/hotel in Tukwila, Hotel Interurban, knew exactly what they were doing when they built the Rainier Room on the nineteenth floor. With panoramic views of the city (and an amazing view of Mount Rainier on a clear day), the venue is more than ideal for a New Year&apos;s Eve party. 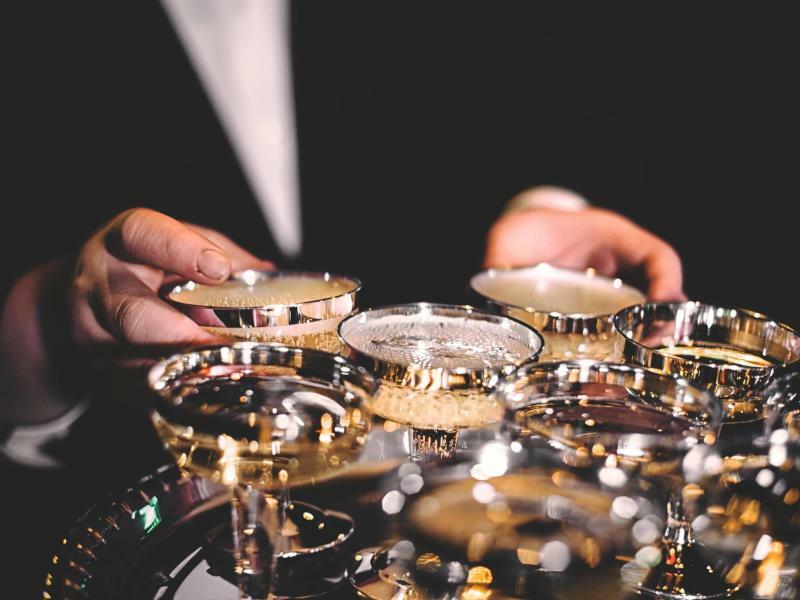 If you show up to this party, expect to enjoy more than just the view as you clink champagne glasses, munch on appetizers from Waterleaf Restaurant & Bar, and dance on the Rainer Room&apos;s LED dance floor to start 2019 off with a bang! Salty’s at Redondo is hosting a festive New Year’s Eve brunch, New Year’s Dinner with live music, and New Year’s Day Brunch. You don’t want to swing into the New Year on an empty stomach, do you? 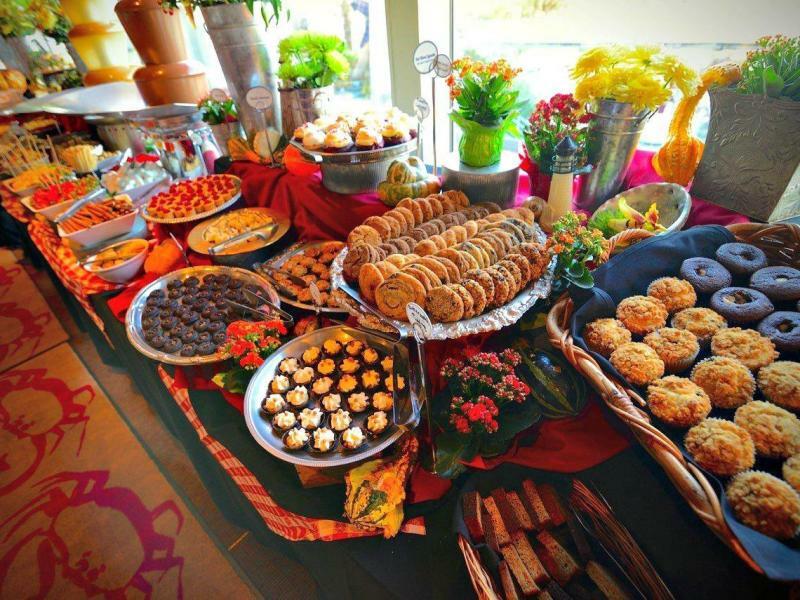 Salty’s signature brunch is famous for fresh, delicious seafood, omelets, pastas, cocktails and best of all, a ridiculous assortment of pastries and desserts. Slammin’ Jammin’ New Year’s Eve at the DoubleTree Suites celebrates 20 years. This 21+ party is famous for great music, dancing, champagne, and a lively atmosphere. 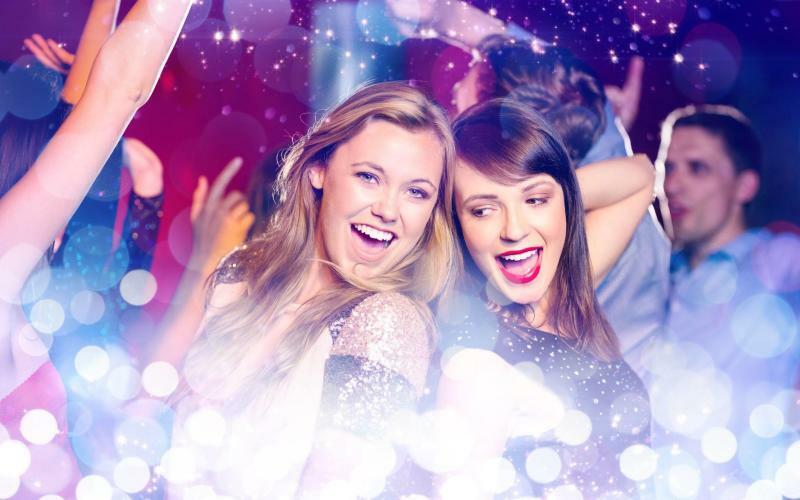 Dress up for this semi-formal event and get ready to dance the night away. Get your tickets now as the hotel packages have already sold out! The renovations to the Space Needle are complete and the fireworks look even better through the new glass floor! This classic Seattle event is just a light rail (and monorail) ride away from Seattle Southside so you won&apos;t be trapped in gridlock when the show&apos;s over. This is one of the largest structure launched fireworks displays in the world and it’s truly a magnificent sight to be seen. 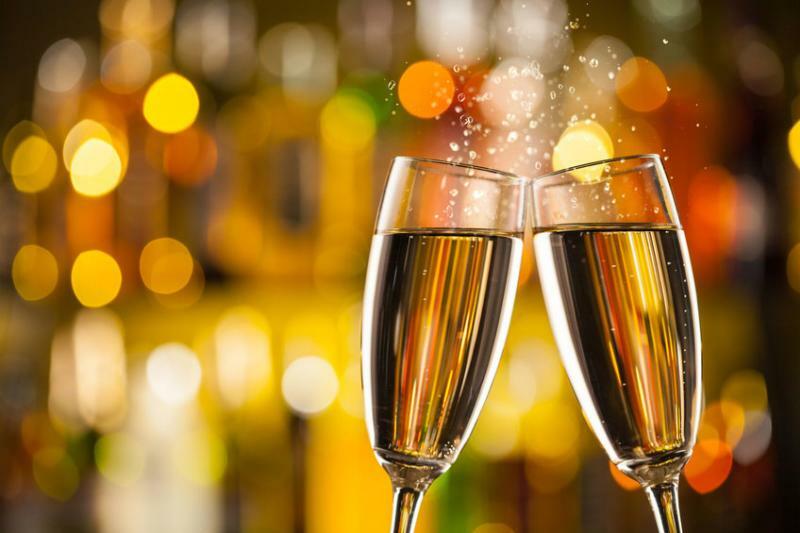 Ring in the New Year on the 14th floor at Maxi’s Lounge & Nightclub at the Doubletree Hotel Seattle Airport. Enjoy spectacular views of the city, exquisite cocktails, great food, and a party you won&apos;t forget. Not to mention, if you book a VIP hotel package you&apos;ll have a chance to enjoy the buffet, grab a private booth with a bottle of champagne and a VIP club table for two.